Can you already feel the Lack of Ack? There are few things in life that Bill Ackman loves more than the Sohn Investment Conference. The guypracticallylivesthere. It’s the perfect platform from which to launch either ad hominem attacks or lyrical paens to the shorts or longs of your choice and get the maximum impact. I mean, the dude is literally the poster boy for the New York conference on the Sohn website. So you know that Bill must really have a lot on his plate when you hear the news of a decision which may have hurt him even more than watching Valeant lose half its value in a day. The list of speakers who will present at this year’s event is being unveiled today. Mr. Einhorn is again on the list. 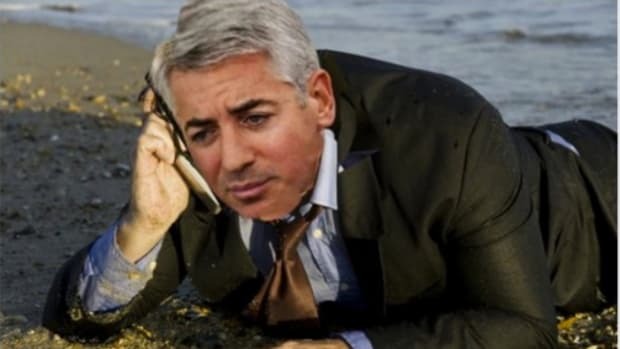 Mr. Ackman, who has his hands full with Valeant Pharmaceuticals International lately, is not….. Disappointing as the lack of Ack is, there should be plenty of fun times in May, as regulars Jim Chanos, David Einhorn and Jeff Gundlach will be there, along with Carson Block, Stan Druckenmiller, Jeff Smith and some lessons on checking into the boards from Larry Robbins. Step aside, J. Michael Pearson. 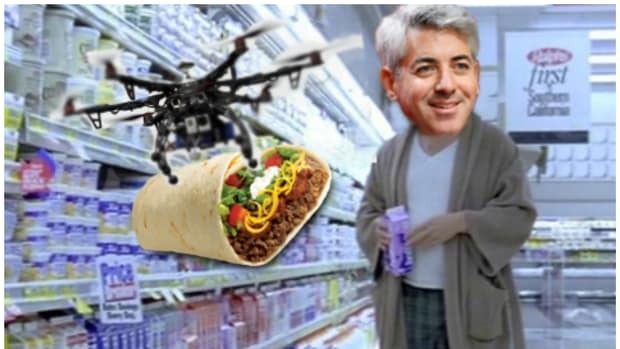 Bill Ackman Sees Valeant As "Learning Experience"
SunEdison is the one stock that even Bill Ackman can feel bad for right now. Not even a $4 billion hole in his pocket can make the Pershing Square chief miss his second Sohn conference in a row. Billy Acks hands are clean here, you guys, so don't EVEN. Re: How one of his funds lost 25% in the first quarter of 2016.